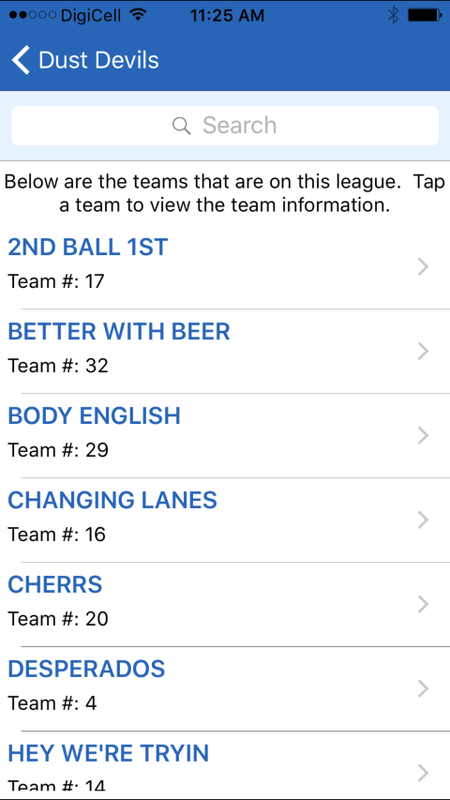 The LeagueSecretary.com Mobile App is now available for FREE in both the Google Play Store and Apple Store! 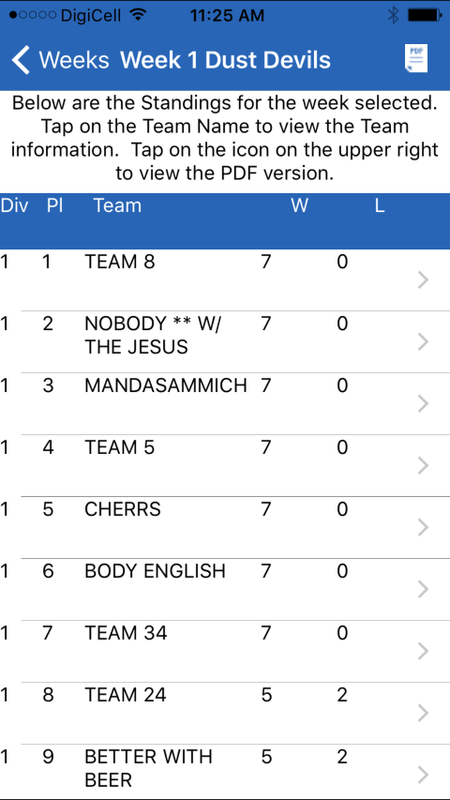 After downloading (download links below), use your existing LeagueSecretary.com Username and Password to login (click here if you forgot your account info). 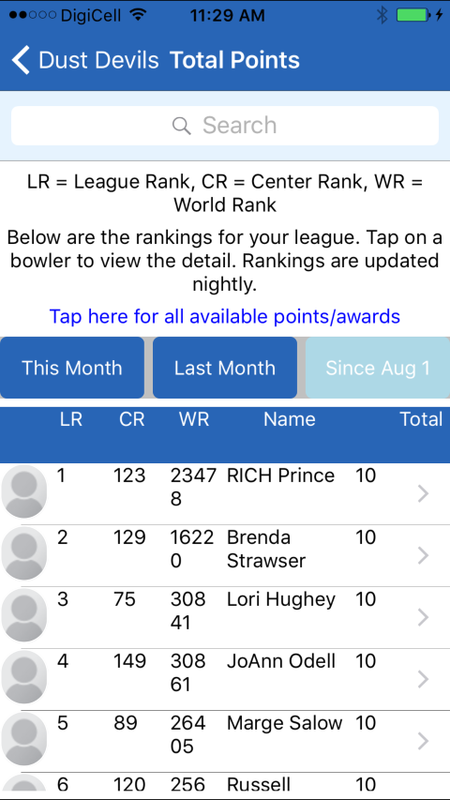 You will then have access to your standings, recaps, lane assignements, team roster and bowler history all in the palm of your hand. We will even notify you when your data has been updated. 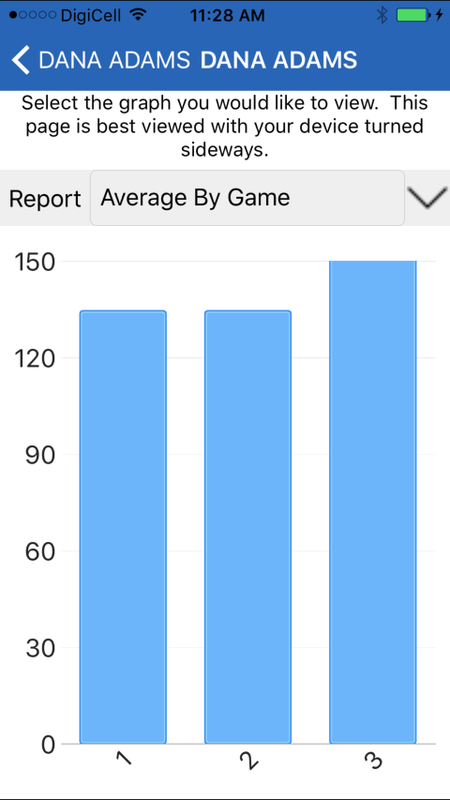 The current Mobile App is just the beginning. We plan on adding almost all of the functionality of our website into the Mobile App. Download the app today!